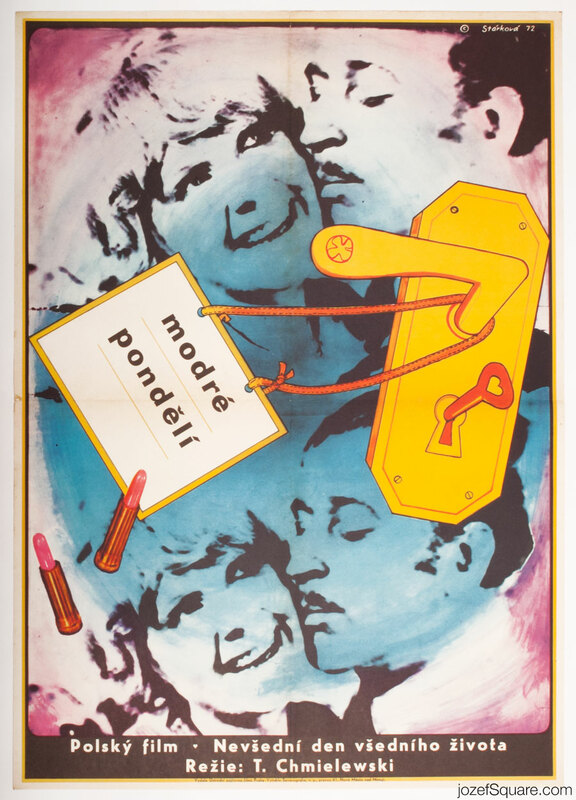 Movie poster illustrated for Polish romantic comedy by Czech artist Olga Stárková. 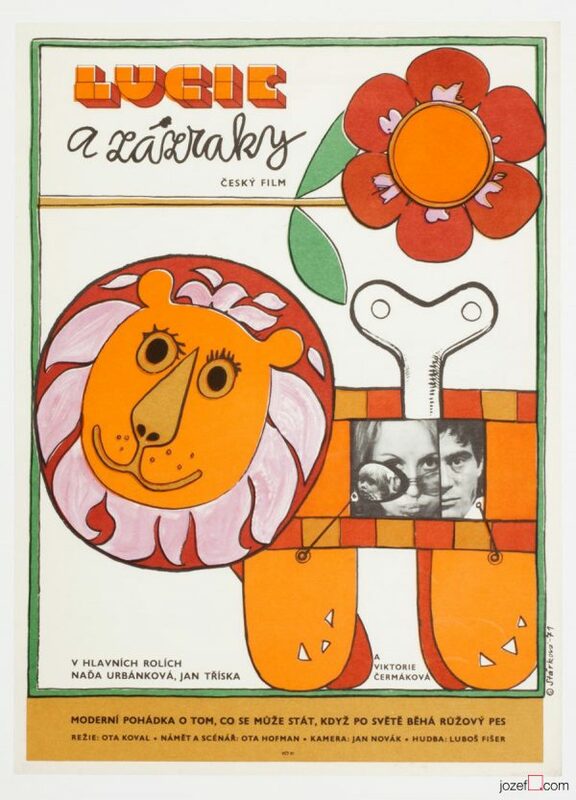 70s poster illustration by Olga Stárková. Poster is folded into quarters. Softly creased with several tiny cracks and gentle stained spots on edges and across folds. Bit of writing and slightly stained/dusty across the folds at the back. 3.5 cm crack on top edge. 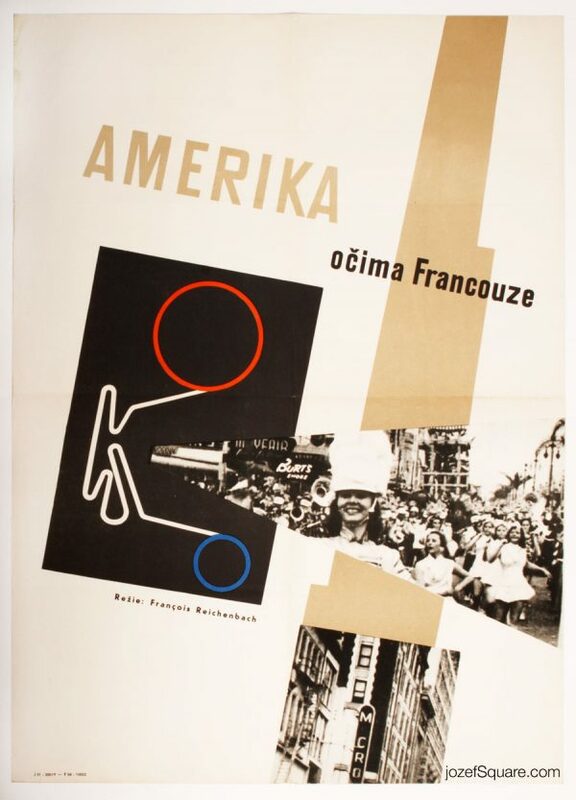 Movie poster is in large A1 size (83.1 x 58.8 cm). Very nice condition. movie posters by women graphic artists. 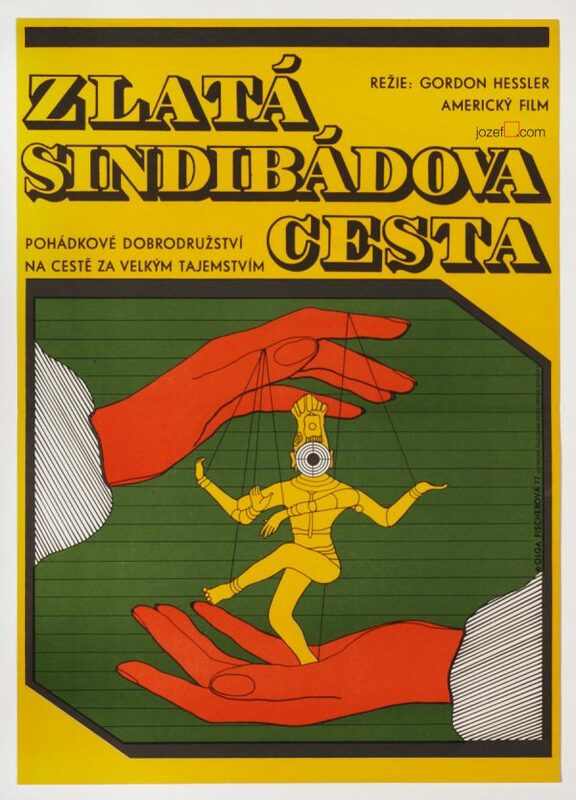 Be the first to review “Movie Poster – I Hate Mondays, Olga Stárková, 1972” Click here to cancel reply.